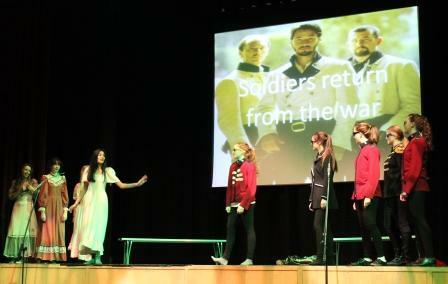 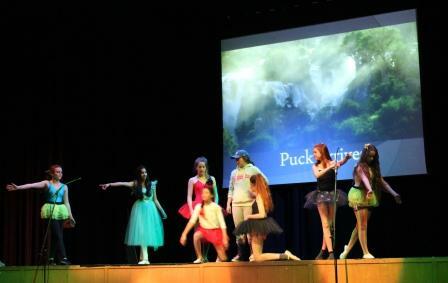 Westholme celebrated Shakespeare’s 450th anniversary in style with over 100 students treading the boards in a variety of monologues, duologues and group performances. 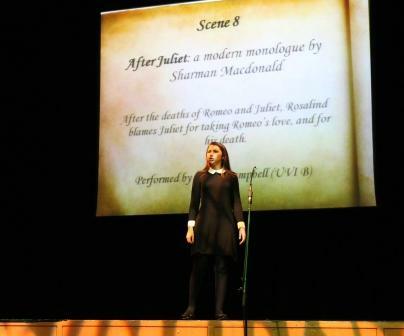 From poignant recitals of Shakespearian sonnets to an imaginative rendition of Rosalind’s feelings at the end of ‘Romeo and Juliet’ and a ‘Midsummer Night’s Rave’, we were thoroughly entertained, Westholme style! 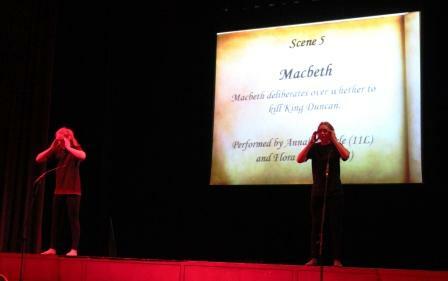 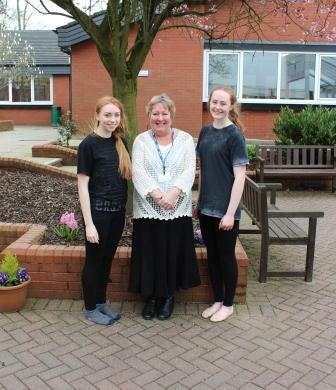 Former modern foreign language teacher, Mrs Cathy Hunt finally made the difficult decision to award the Senior cup to Flora Robson (11S) and Annabel Steele (11L) for their haunting performance of Macbeth’s soliloquy as he deliberates over killing King Duncan. 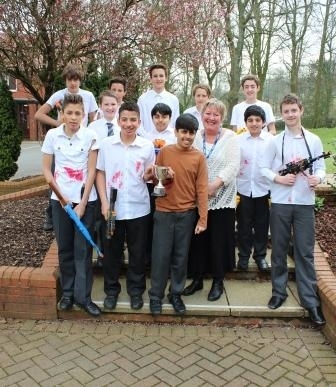 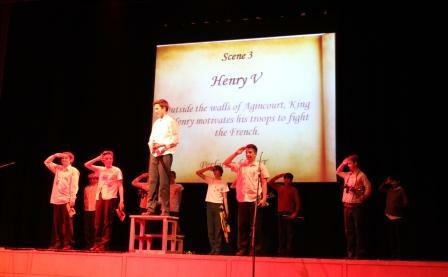 The Junior cup was awarded to 8T for their rendition of Henry V’s rousing speech outside the walls of Agincourt as he motivates his troops to fight once more against the French. 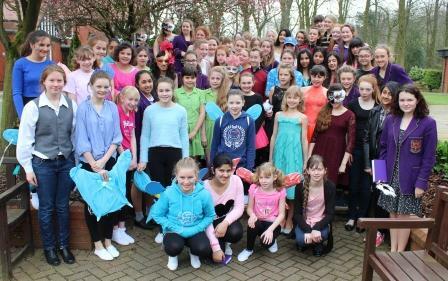 Thank you to all competitors for providing us with a captivating morning’s entertainment.